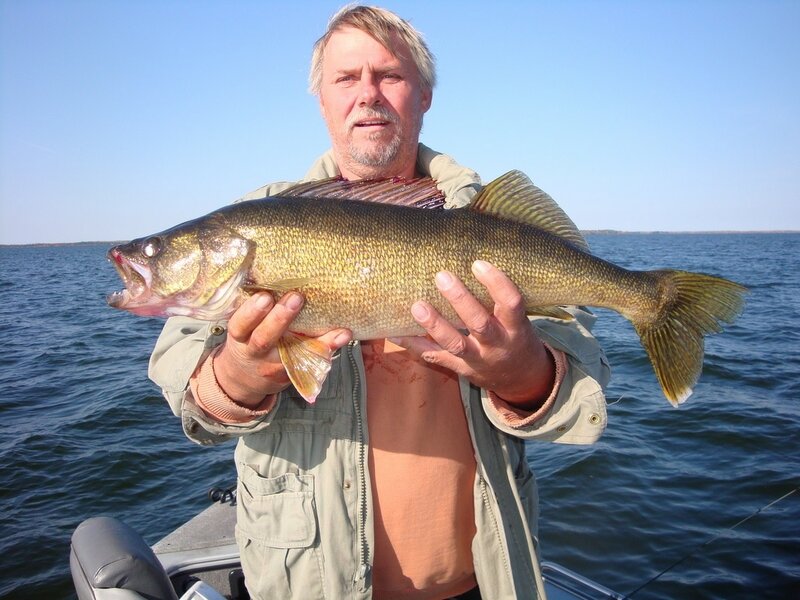 "That was the BEST walleye fishing ever! Can't wait to go next year. Thanks again!" 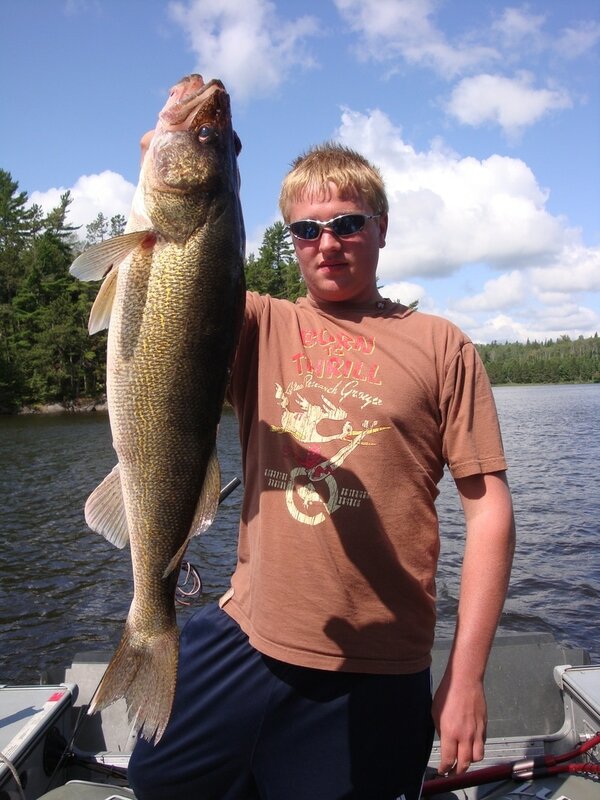 "You said it only takes one fish to make a great day of fishing for muskie, and sure enough 15 minutes later we caught a pig... the muskie of a LIFETIME! Thanks again!" The guys had a great day, never thought you would catch over a hundred fish for the day, like you said. But you did prove me wrong. The guys also said they had sore arms, but also that they were looking forward to fishing with you again next year. Thanks again. 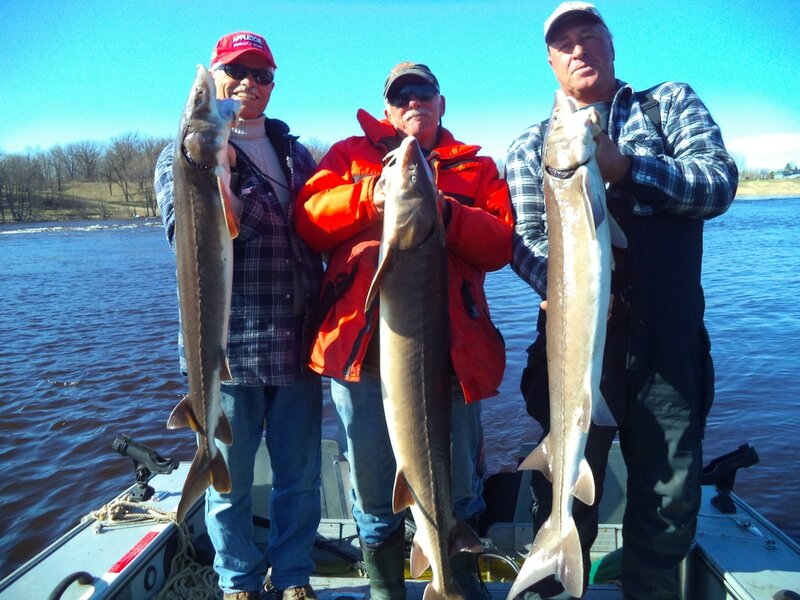 Cody, we had a great time fishing on the river for sturgeon. I couldn't believe we caught 15 over 45 inches in one day! Let alone a tripple and the big 62 incher. Can't wait until next season! It seems like the fishing gets better every year! Thank you for a great fishing trip! My son and I have never caught so many big fish in a day. Cody, thanks so much for being a great guide and friend. You make our trip every year better and better. 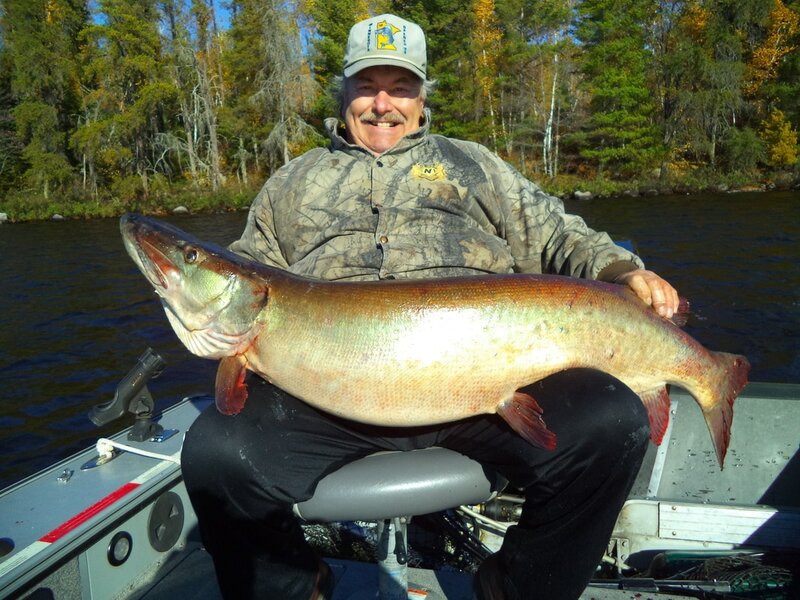 A 48" muskie is nice! Not too bad for the first time muskie fishing! It's been great fishing with you over the past several years and learning the whole lake. I've fished bass my whole life in all different parts of the U.S. and that was one of the best 3 days of bass fishing I have ever had. Hope I can make it back again sometime!